The Kaduna State government said it had secured an additional €10m grant from the European Union and the Economic Community of West African States to boost its solar energy intervention in the state. 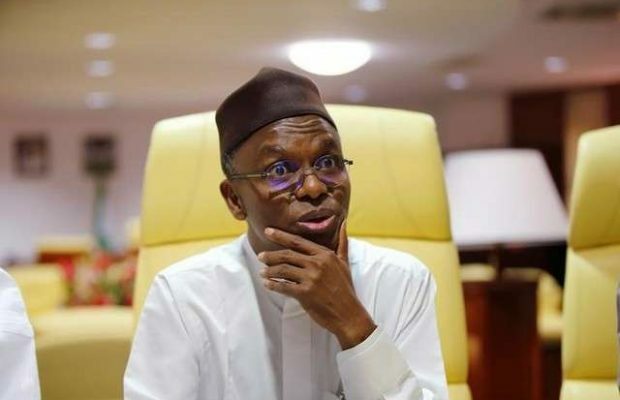 A Senior Special Assistant to Governor Nasir el-Rufai on Energy, Ms. Dolapo Popoola, made the disclosure in Kaduna on Thursday. At the signing of a MoU by the state and the EU/UK DFID on solar energy in the state, Popoola said the state had secured the grant from the EU delegation to Nigeria and ECOWAS. The state government on Thursday also signed a maintenance contract for its 1.7 megawatt solar project to expand the programme to hospitals, schools and water facilities in partnership with EU/UK DFID.